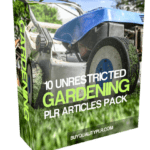 In this PLR Content Pack You’ll get 50 Unrestricted Lawn Mowers PLR Articles Pack with Private Label Rights to help you dominate the Lawn Mowers market which is a highly profitable and in-demand niche. 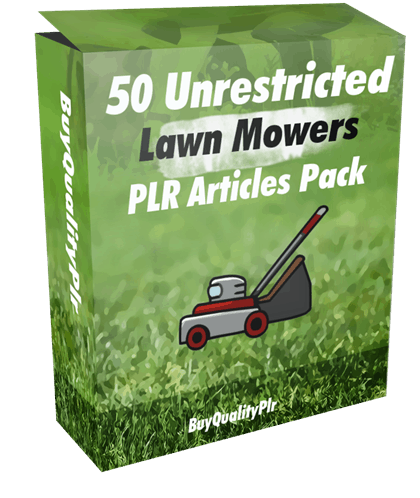 These Lawn Mowers PLR articles are available in Text file format and can be downloaded instantly after purchase. 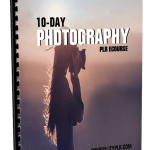 What Can You Do This Lawn Mowers PLR? • The type of terrain of your mowing area as well as the size of it. And what other tasks would you like to do with your new lawnmower?. 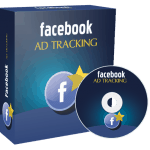 It is also very important to know whether or not the area includes slopes or hilly areas. The most flat is your mowing area the better performance you will get from the machine. • It is always extremely important to select a comfortable seat, especially when you will be sitting for a long time. You will save a lot on back injuries and other common diseases related with sat jobs. There is no choice with that, it’s preferable that the mower’s seat be comfortable enough, don’t make the mistake that most do, it worth. 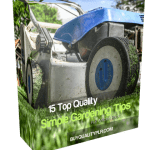 • Does the garden include trees or rocks that require permanent change of direction during the mowing process? It’s very important to find all the finishing touch to choose amongst steering wheels and tires. • There are different bagging or recycling grass options; here you have mainly to mulching or to bagging. While mulching will cut the grass into fine clippings and then give it back to your lawn, providing nutrients to it, the second will just fill up a rear bag, being easier for the rider to empty and replace it with new ones. 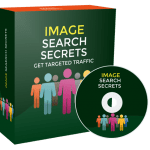 How to Purchase This Lawn Mowers PLR Pack? 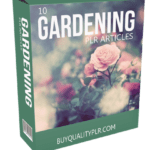 We will only be selling 50 copies on this Lawn Mowers PLR content pack, so don’t waste any time and grab your PLR license while it’s still available for sale.